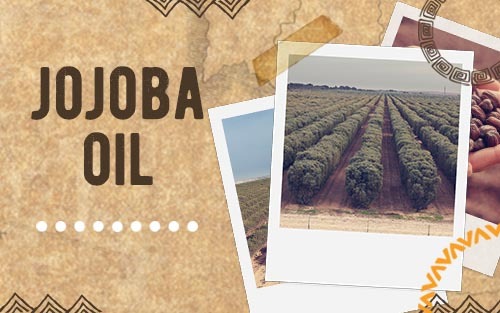 Here is a little introduction about our organic jojoba golden oil: it is a 100% Pure, Soil Association Certified Organic oil and it is suited to help alleviate skin problems such as acne, eczema, psoriasis and much more. Thanks to the oil’s anti-inflammatory properties and the fact that it is similar in nature to the natural oils found within the skin, Jojoba oil is able to dissolve into the skin to soothe irritation. This popular and well-loved oil is extracted from the Jojoba nut using a cold pressing method, which ensures that the maximum amount of natural nutritional benefit is preserved during the oil’ extraction. This oil is used in beauty creams, serums and balms and it is also a much eco-friendlier alternative to the whale oil that has been used in previous years for beauty and cosmetic products. 1) It’s organic, so no more nasties: Why organic, you say? 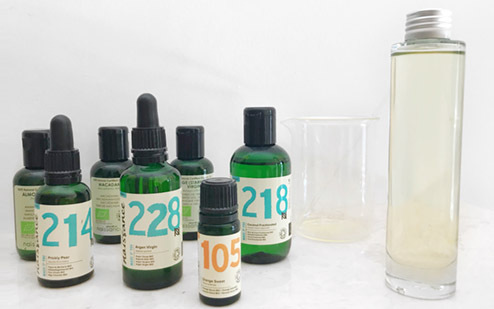 Organic means that the product, in this case jojoba oil, has been farmed, produced and sourced in an ethical manner and without the use of harmful pesticides or chemicals that can damage our health, animals, insects and our environment. So, choosing the organic options means cleaner, healthier, greener and safer products for you and your family. 2) Great cleanser and make-up remover: Jojoba oil is the perfect cleanser and make-up remover for sensitive, oily or even acne prone skin. If you are wondering, “why would an oil help already oily prone skin?”, well here’s the thing: oil dissolves oil, so even though it may seem wrong to be adding to all that oil, this might just be the trick you have been looking for. *Apply the oil evenly to your face and use an organic cotton wool pad or ball to remove your make-up. The oil will dissolve your make-up and make it really easy to get it off. *Splash face with lukewarm water to rinse and pat dry with a clean towel. *Apply another layer of Jojoba oil to your face. *Run a washcloth under hot water taking care not to burn yourself and then cover your face to steam the skin until the cloth has cooled. *Using the washcloth, wipe the excess oil away and say hello to refreshed and happy skin! You can do this every couple of days until you are happy with your complexion and the effects obtained. 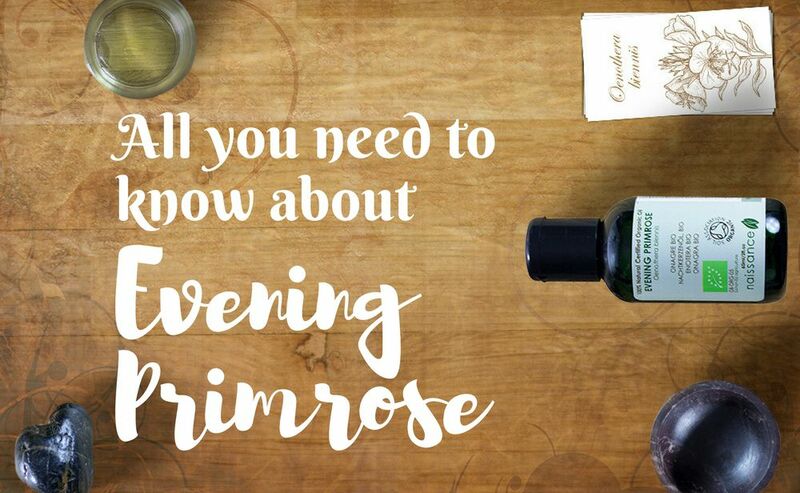 3) Massage: You can use this oil on its own or with a combination of your preferred essential oils to make a massage blend. A great reason to use Jojoba oil as part of a massage blend is that it is rich in vitamin E, which makes it an excellent antioxidant for the skin. 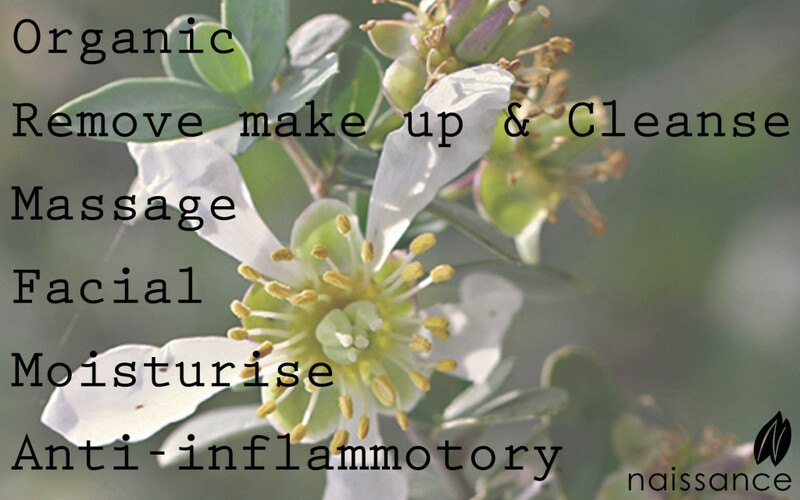 4) Facial: As mentioned above, what makes Jojoba oil a desirable ingredient to use as part of a facial oil blend is its ability to dissolve excess oil and to soothe the skin while protecting it from damaging free radicals thanks to the high content of vitamin E.
5) Moisturiser: The natural benefits of Jojoba as a moisturiser are amazing as it is easily absorbed into the skin leaving it non-greasy and without clogging the pores. The vitamin E works hard to protect from free radicals and maintain a youthful complexion by fighting the signs of aging naturally. 6) Anti-inflammatory: Since Jojoba oil has anti-inflammatory properties, it is ideal when applied to sore swollen spots, blemishes or outbreaks of acne. 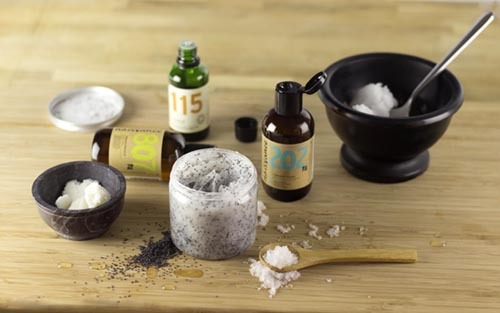 The oil will bring soothing relief to the affected areas and will help to prevent any skin outbreaks from becoming infected thanks to its anti-bacterial properties, allowing the skin to heal up quickly and naturally.